I just love receiving goodies in the post and cannot wait to try this out. I’ve heard so much about Wow Brown and now I’m so happy I get to try it out myself in the comfort of my own home. It’s exactly what I need as winter has set in and my pale skin has become even paler. 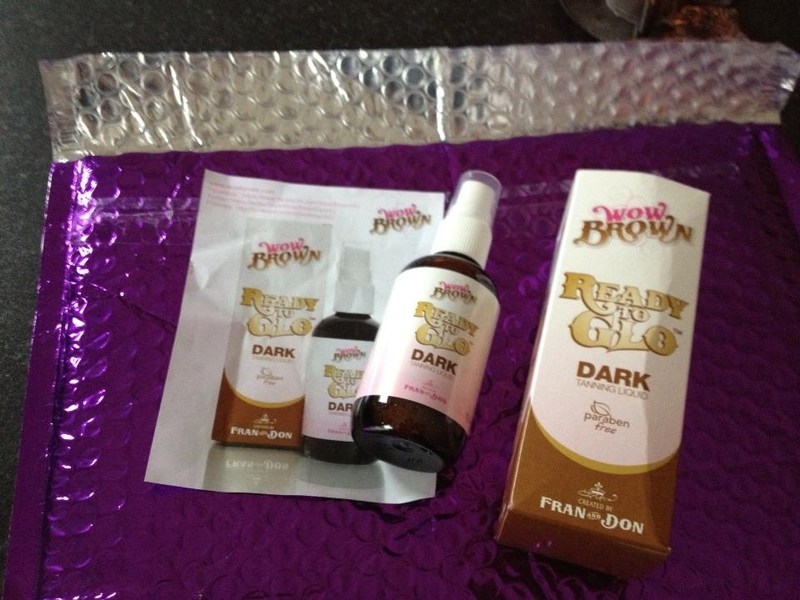 I’ve tried lots of false tans in my time and I’m extremely fussy about application, wearability, how the tan fades and how long it stays perfect so will be giving Wow Brown my undivided attention in preparation for going out this weekend.